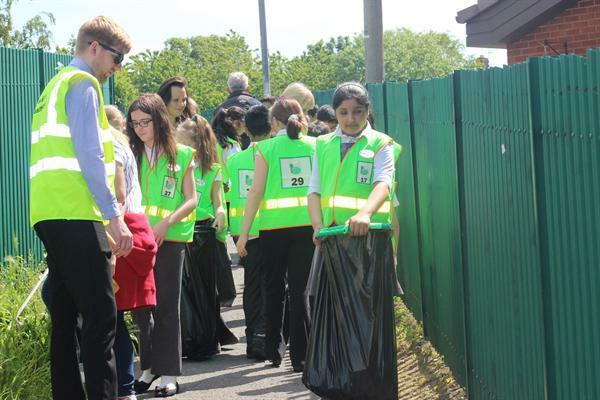 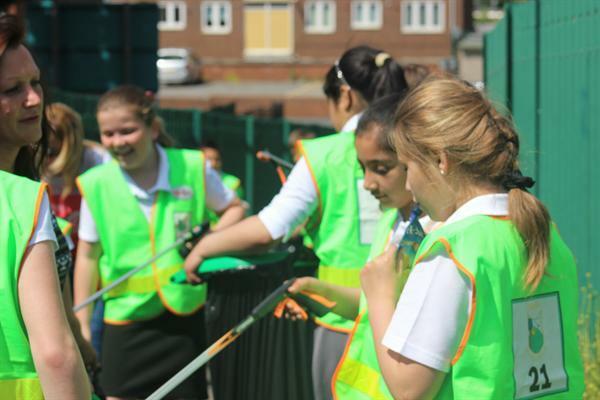 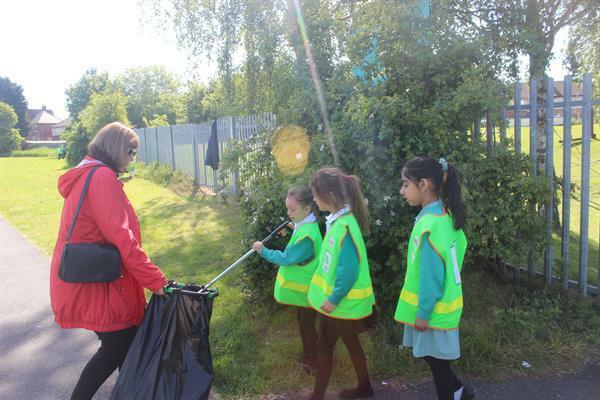 Our new Premises Supervisor, Steve Keenaghan and the school council led a whole morning of litter picking in and around our school grounds. 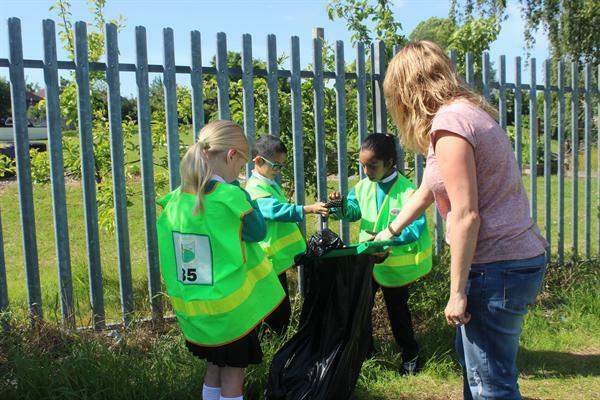 They worked with children from year 1 - year 5 and their parents. 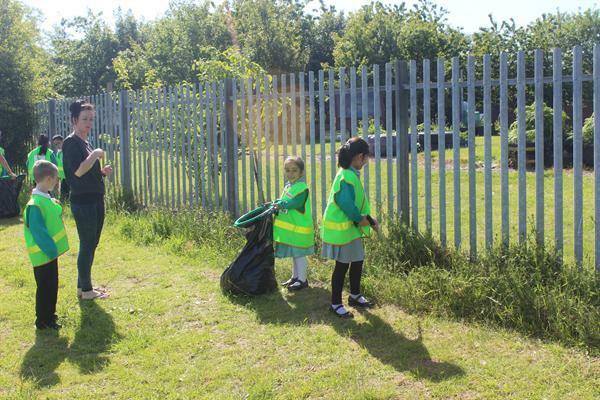 All involved worked extremely hard and collected at least 15 bags of rubbish!